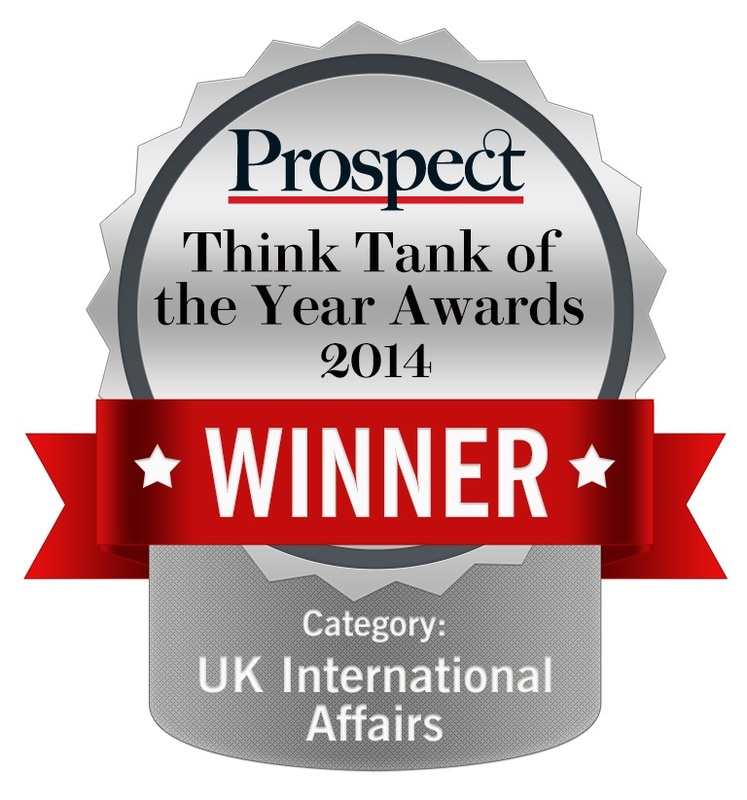 The European Council on Foreign Relations is proud and pleased to announce that it has been selected as 2014's UK international affairs think tank of the year by Prospect Magazine. 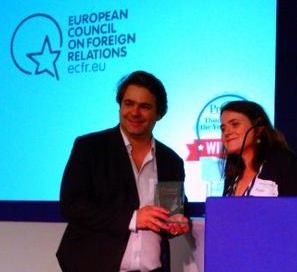 ECFR was complimented by the judges for its "excellent work on Russia and Ukraine." 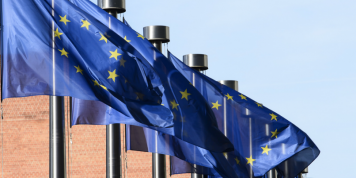 One judge commented that "the organisation seemed to be looking in the right direction even before trouble started in Ukraine, and its response to the crisis has been exemplary. 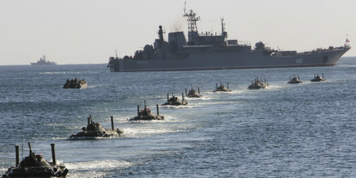 Its identification of a Russian 'pivot' away from the west and towards Asia was an especially astute observation, codified in a series of essays by Russian experts." 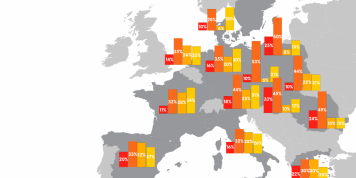 The judges also noted that ECFR "was quick to recognise the extent of the threat posed by civil war in Syria, and identified the potential for that war to spread to neighbouring countries." 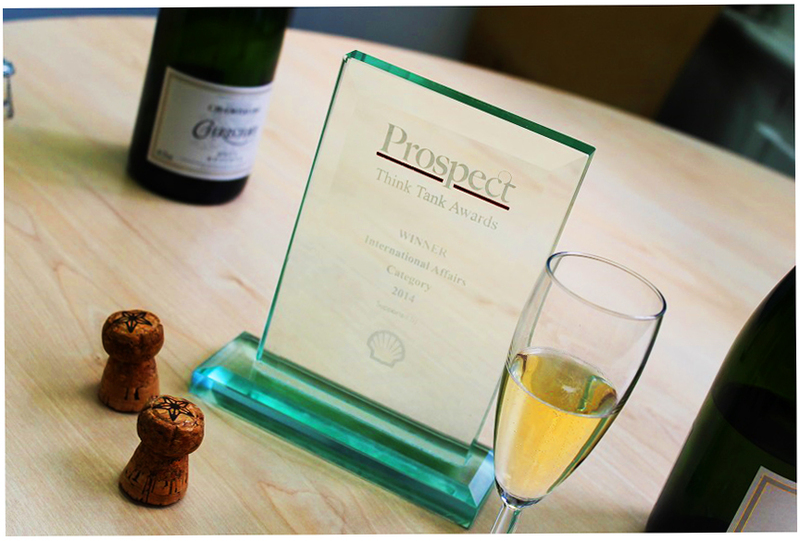 Prospect’s editor, Bronwen Maddox headed the jury, which included writer and former Economist editor Bill Emmott, the Bank of England’s Chief Economist Andy Haldane, the BBC’s Diplomatic Correspondent Bridget Kendall, and UK parliamentarian Gisela Stuart.